Look around you, and you’ll find many impressive and meaningful organizations that are powered to help others. 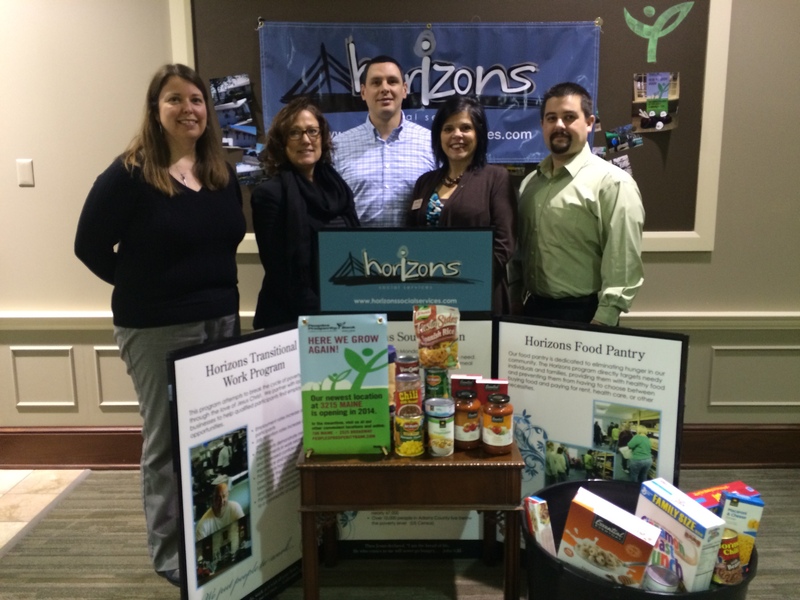 Horizons is blessed to receive support from many outstanding businesses in our community. This support comes to us in a myriad of ways. 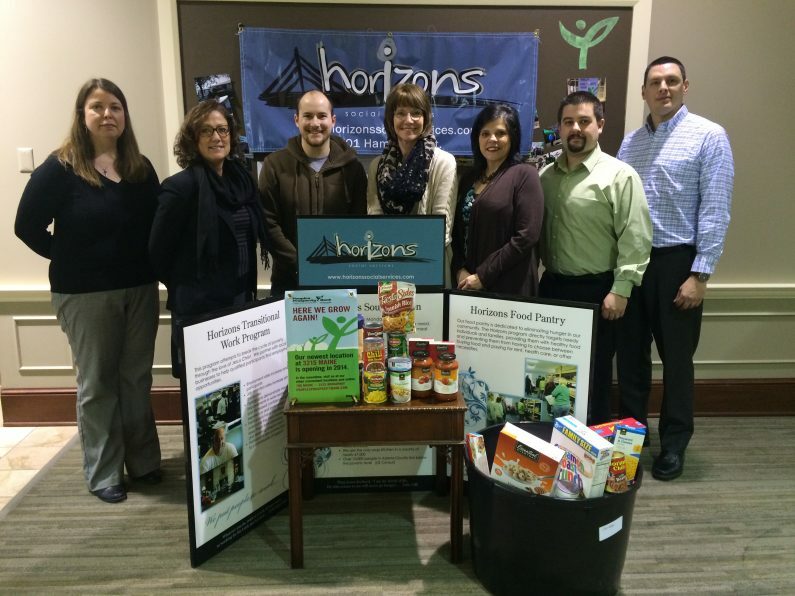 During the month of December our friends at People’s Prosperity Bank sponsored a food drive for our Horizons Food Pantry. Horizons Food Pantry shelves are full because of the combined efforts of the team at People’s Prosperity Bank and the support of their customers. 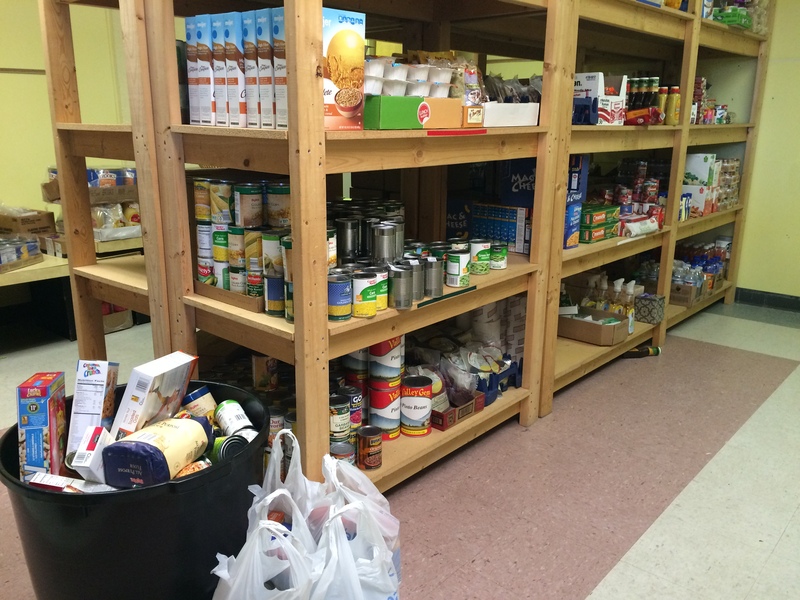 We can do so much more when we work together to fight hunger. We believe in the power of community as we collaborate and build strong relationships with our partners, who share our vision. Please consider how your business can help Horizons meet their goal of providing healthy, nutritious meals to the low-income families of our community.